CHOC Children’s Hospital has been verified by the American College of Surgeons as a Level II pediatric trauma center. CHOC Children’s Hospital has been verified by the American College of Surgeons as a Level II pediatric trauma center. This achievement recognizes CHOC’s commitment to providing the highest quality trauma care to injured patients. 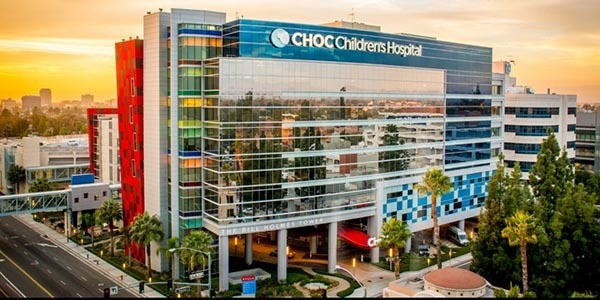 CHOC Children’s wants its referring physicians to get to know its specialists. Meet Dr. Thordarson, lead psychologist, ASPIRE® (After School Program Interventions and Resiliency Education) Intensive Outpatient Program at CHOC Children’s. Common thyroid conditions, pubertal disorders and screening guidelines for diabetes are among the topics featured at an endocrinology conference hosted by CHOC Children’s on April 14. 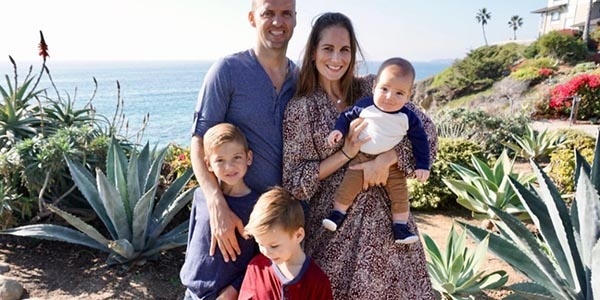 When Meagan was about six months pregnant, the couple learned their baby had a congenital heart defect called tetralogy of Fallot and would need open-heart surgery soon after birth. 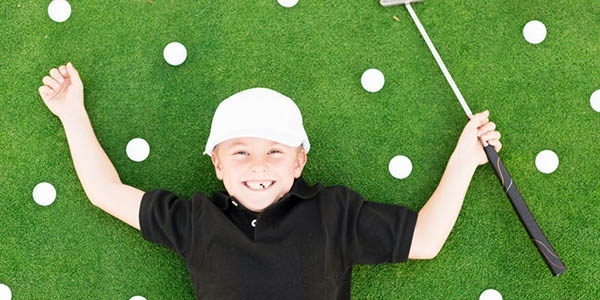 Join us for “CHOC Children’s Charity Classic,” an annual golf tournament where participants can enjoy 18 championship holes on Pelican Hill’s north and south courses, continental breakfast, box lunch, raffle, and a barbecue reception.